While Christmas is around the corner, Samsung Smartphones has been receiving Official & UnOfficial Cyanogenmod Nightly builds for their Flagship smartphones like Galaxy S3. 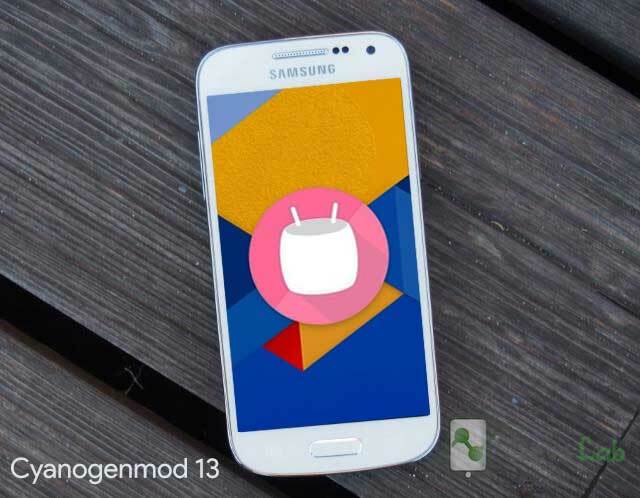 Cyanogenmod has been releasing Cyanogenmod 13 (Android 6.0.1) builds for old Smartphones like Galaxy S3, Google Nexus 4 . As per reports, Samsung won’t release Marshmallow updates for Galaxy S4 mini models. Thanks to Cyanogenmod for Official CM 13 builds for Galaxy S4 mini models (GT-I9190/I9195). Well, as its an Official CM build, you don’t need to decide whether to Install it or not. There won’t be any bugs, just go for it. The process is pretty simple just follow the below mentioned steps carefully! Root & Install Latest TWRP Recovery in Samsung Galaxy S4 Mini. Open Google Play Store or click here to get directly to the GooManager’s page. Press ‘Install’ and wait for the app to flash on your device. Go to App drawer and launch GooManager app. Press the ‘menu’ capacitive button of your Galaxy S4 Mini. Select ‘Install OpenRecoveryScript’ from the drop-down options list. Confirm that you wish to install it. The phone will now take care of the rest of the process and complete the installation of TWRP Recovery. This ROM is only for GT-I9190 and GT-I9195 variant only!. Please don’t try this on any other smartphones. Backup all your data: Contacts, Photos, Apps & other files. Transfer the downloaded CM 13 & GApps zip, in your Galaxy S4 Mini. Turn off your Galaxy S4 Mini. Press and hold Press Volume UP + Home Button + Power Key at the same time to boot into Recovery mode. Do not forget to perform a nandroid backup, if you want to return to the previous ROM. Goto backup option in TWRP and select all the partitions including System, Data, Boot, Recovery, EFS and swipe right to backup. Next, swipe to confirm. Wait for the wiping process to complete. Locate the CM 13 downloaded zip file & tap on it. Now swipe to Install the ROM. Once the installation process is finished successfully, Again Goto TWRP Main menu, Tap on Install & locate the GApps zip file. Swipe to install GApps Package. From recovery select “reboot” and enjoy. Do not restore backup data of system apps! Galaxy S4 Mini GT-I9190 CM 13 ROM: Download. Galaxy S4 Mini GT-I9195 CM 13 ROM: Download. 1. 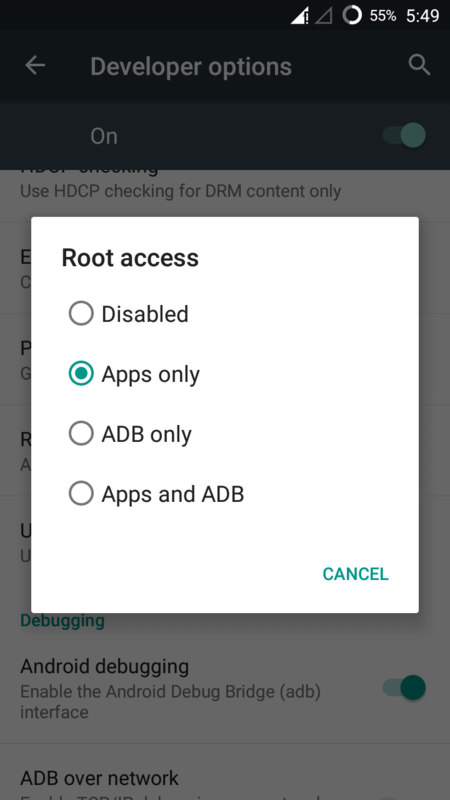 How to Enable Root in Cyanogenmod 13? Goto Phone Settings> About Phone> Tap the build no. for 7 times. Now go back to settings & you’ll find Developer Options. In Development Options, Goto Root Access>Apps only. That’s it! 2. How to check new features in updates? The Ultimate Guide for using Mobileuncle MTK Tools.